A weed of pure intentions and hopeful promises, with a New Year’s resolution to cultivate cheerfulness. I hope 2012 is weederful to you! Very nice. And a happy 2012 to you as well! Happy 2012, Rob! I enjoy your blog and I sincerely appreciate you visiting mine. 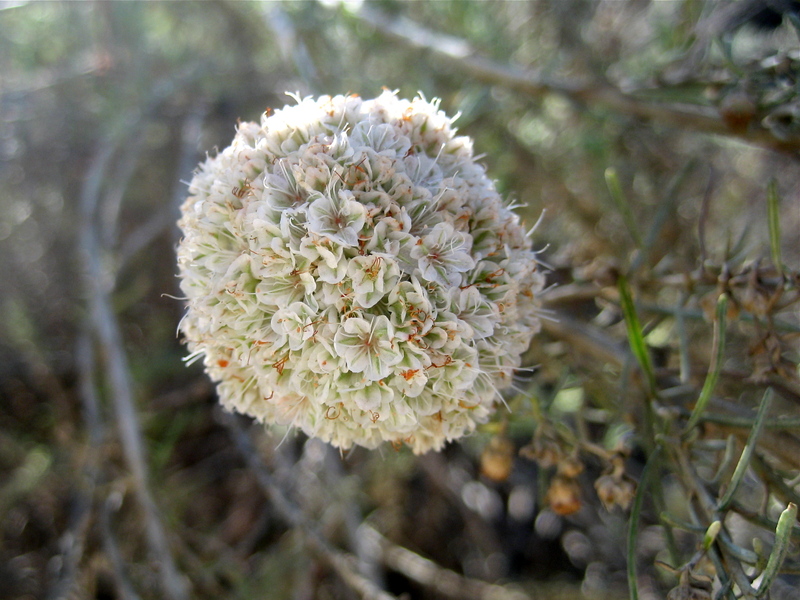 I found out today that this weed is called California Buckwheat, Eriogonum fasciculatum.